Have you ever imagined what you could create with a tent technology? Well, I want us to spend a little bit of time to briefly talk about this temporary/permanent stand out multipurpose structure system. We believe that this could be of utmost benefit to you, your company or organization today. When we think deeply about how life was in the past decades, you would observe that people have always matched their circumstances with their needs. The early construction of shade structures for protection against atmospheric elements by the human was inspired by nature. 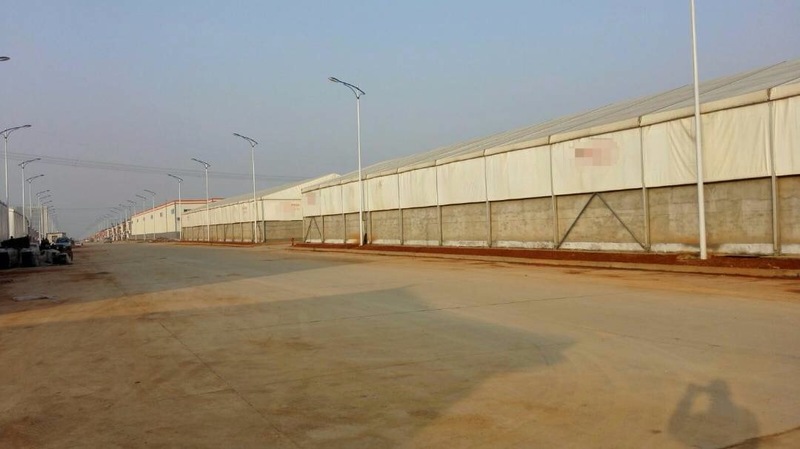 We manufacture various shapes, designs, and sizes of the temporary/permanent structures. To develop dynamic event activities with this multipurpose structure system. Those features are eco-friendly, that means they can withstand all kinds of wind challenge with 80km/h wind load. PVC with the density of 850g/sqm block-out white PVC for roof and 650g/sqm translucent White PVC for side walls. It can also be used as a center for company’s staff eatery during break hours (Canteen) – you can make use of an empty space to build a temporary hall for company cafe’s, canteen etc as an alternative for civil block wall. Imagine how beautiful it would look like when you are having that delicious meal while enjoying the break hour period with colleagues from different departments, listening to cool music, reasoning things out together and things like that. Aufmevic Nigeria Limited can build any design to suit your company’s mode of conduct. 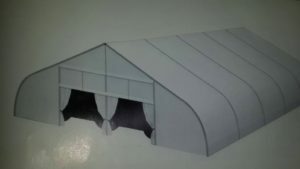 It can also be used for seminars – you could create a seminar hall or other events such as festivals, fashion shows, wedding ceremony, political party events and much more with this tent technology. We would appreciate your feedback. Therefore feel free to reach us via email, you may choose to contact us on phone or use the comment box below. All our designs are negotiable, and we are always ready to give you the best service.